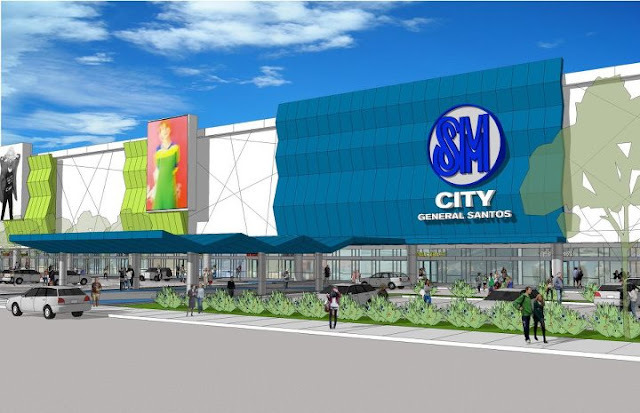 Nearing 2 more weeks before it open, all generals now are roaring with excitement as SM GenSan will open on August 10, 2012 at 10am. Ahead before the door opens SM GenSan piled up the list of stars that will gather on the said date; not to mention SM management is now cooking for a blast of surprises that will be served on the event. 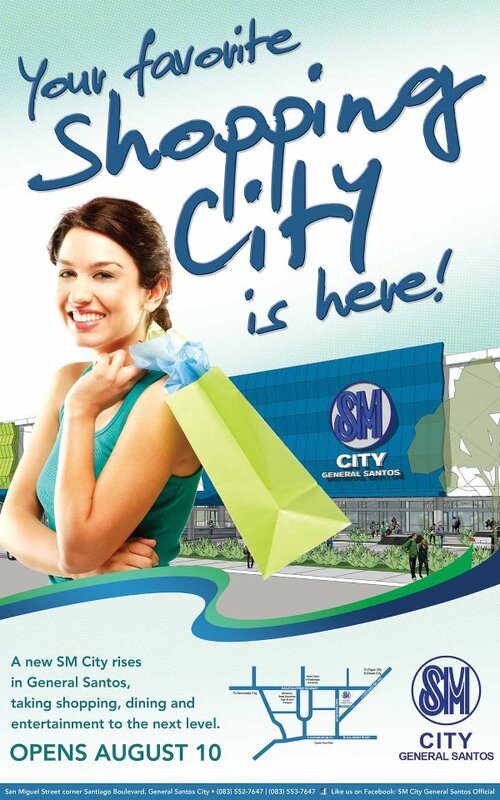 The opening will make sure mark the history of GenSan since it is the biggest Mall in the City. Generals are now gearing up themselves including me for it is the most awaited grand opening. As mentioned they piled up stars from the 2 biggest TV networks in the country like Matteo Guidicelli, Kathryn Bernardo and Khalil Ramos to name some. This event featuring Kapamilya and Kapuso stars will set fire on the Grand floor of the Mall atrium; Event Center. Not only that one of GenSan's pride and exceptional homegrown talents will blaze up the dance floor. This is FREE and brought to you by SM GenSan. Photos credit to SM GenSan Fb Page.